An official report (The Lucas Report), published in 2015, revealed that the Essex Fire and Rescue Service had recorded ‘dangerous and pervasive bullying and intimidation’ at every level. ‘I acknowledge that there is some prejudice to the defendant however, the defendant has not tried very hard to investigate these claims fully. It is reasonable that the claimants did not want to put their heads above the parapet and face the possibility of losing their jobs. These cases do not depend wholly on what was said by X or Y but more on the fact that a culture within the fire service was allowed to exist and was not dealt with effectively by management. On consideration, these cases ought to be able to proceed. ... these claims are not likely to fail’. ‘... committed to developing an inclusive culture, where everyone is supported to do their best, free from harm and inappropriate, unprofessional behaviour’. [i] Bhvishya Patel, ‘Ethnic minority firefighters who 'were told to stay in back of the truck so their presence wouldn't hit house prices' by racist colleagues are awarded £125,000’ (30 March 2019 The Daily Mail) <https://www.dailymail.co.uk/news/article-6867419/Ethnic-minority-firefighters-told-stay-truck.html> accessed 4 April 2019. [ii] Patrick Sawer and Robert Mendick, ‘Firefighters claim they were subjected to campaign of racist harassment’ (29 March 2019 The Telegraph) <https://www.telegraph.co.uk/news/2019/03/29/firefighters-claim-subjected-campaign-racist-harassment/> accessed 4 April 2019. 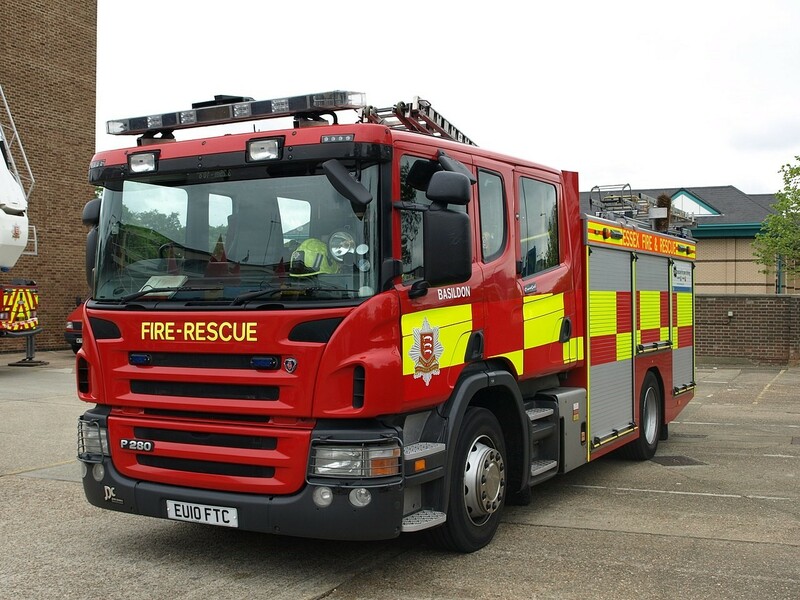 [iii] Katie Feehan, ‘Essex Fire service offers cash settlements over racism and sexism claims’ <https://www.echo-news.co.uk/news/17515402.essex-fire-service-offers-cash-settlements-over-racism-and-sexism-claims/> accessed 5 April 2019. [iv] Statistics on the number of incidents involving an attack on firefighters: England, April 2016 to March 2017’ (GOV.UK) <https://assets.publishing.service.gov.uk/government/uploads/system/uploads/attachment_data/file/661053/incidents-involving-attack-on-firefighters-1617.pdf> accessed 4 April 2019.